Our cabernet Sauvignon comes from the phase III section of Pine Mountain Vineyards, which sits at 3,000 ft elevation of Pine Mountain-Cloverdale Peak. A big wine that features flavors of blackberry, dark chocolate covered currants, coco and coffee framed beautifully with oak nuances. 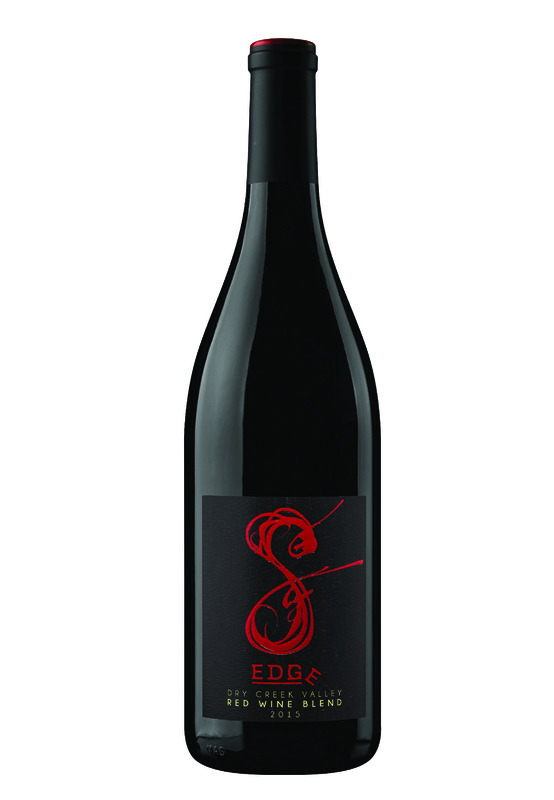 Aged for 26 months in all French oak barrels gives this wine a deep texture and lengthy finish. A big Cabernet Sauvignon that comes from the Phase III section of the vineyard on Pine Mountain. The vineyard sits at 3,000 feet and is the first yield from this new planting. Great color and richness yield flavors of dark chocolate covered currants, black cherry, blackberries, coco and coffee that features a deep texture and a lengthy finish. Pine Mountain Vineyards sits on the upper western flank of Pine Mountain, at an elevation 0f 2,200 to 3,000 feet. The high elevation farming reliably deliver fruit intense in color and flavor. The micro-climate of the vineyard exhibits all the characteristics associated with high-elevation viticulture. These include cooler daytime and warmer nighttime temperatures than in the valley, longer sunlight hours, and cooling oceanic breezes. 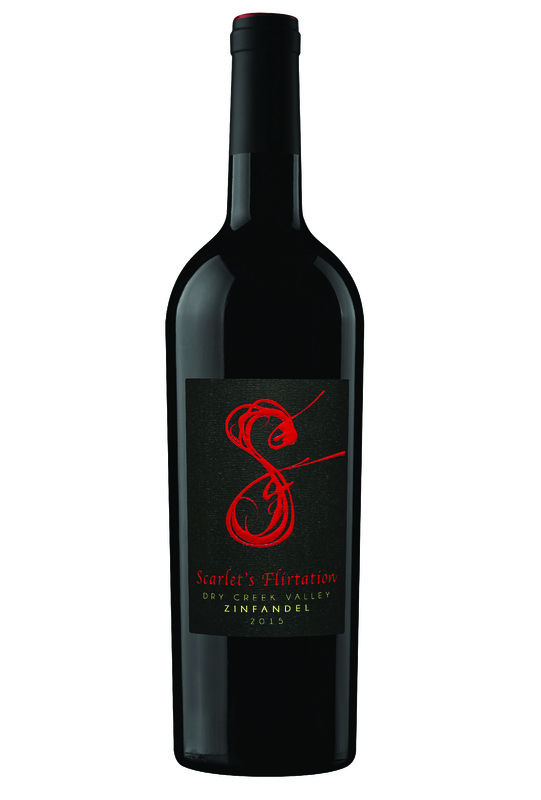 Ideal for Cabernet Sauvignon of great character.